The institute has dispensary in college campus named Karmaveer Dispensary. Medical facility is available to all the students andfaculty within the campus.Institute has a tie-up with Apollo hospital, Sunam Hospital and NDMVP Medical College. 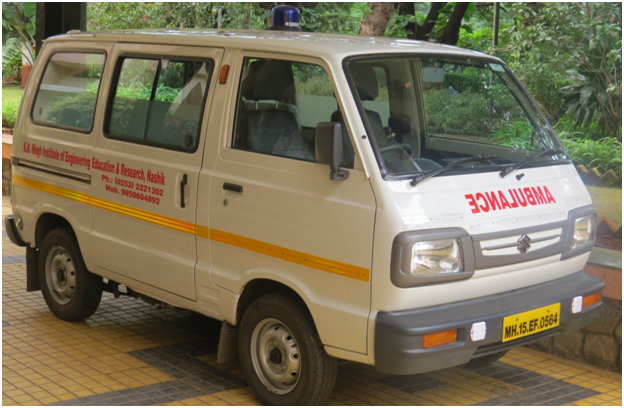 In case of emergency, the institute ambulance is used to transfer the sick person to the hospital. The institute has Doctor-on-call system and 24*7 availability of ambulance to handle emergencies. Separate Doctor is appointed for Boys and Girls hostel. 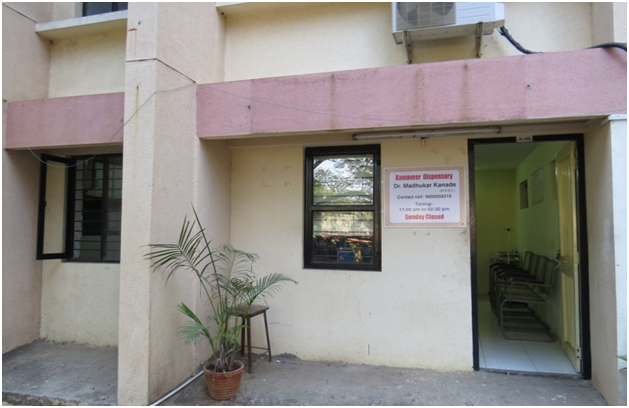 Institute has wheelchair facility for the physically handicapped persons. Institute also organizes blood donation camp and health checkup camp on regular basis.